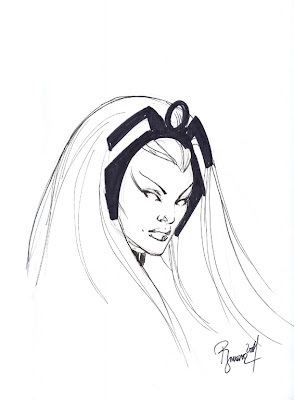 Here’s a lovely sketch of Ororo as rendered by Phil Jimenez! Enjoy! Since I was out of town in Calistoga this past weekend, I neglected to post a new piece of Storm art on Sunday. 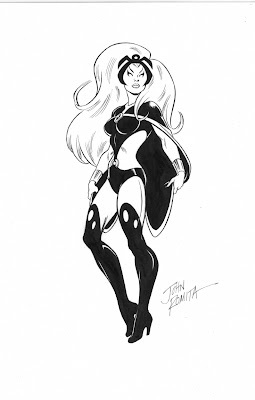 Here’s a beautiful rendition of Ororo by Jim Lee! 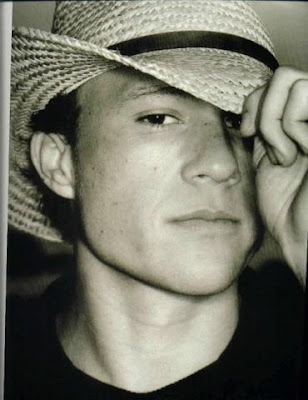 I’m so bummed out about Heath Ledger passing away. I’ve always liked him. I mean, come on, A Knight’s Tale was kinda dumb in not a good way and he made it fun anyway. I saw Monster’s Ball for the first time last week and was blown away by his performance. Great stuff. 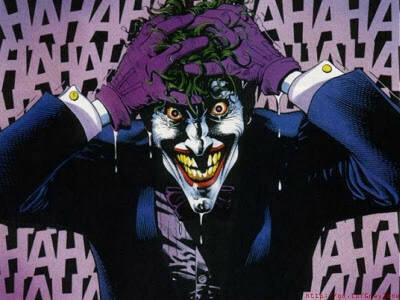 When I heard about him getting the Joker role I was a bit skeptical, but when I saw the first press release with a photo, I could see in his eyes how in character he was. And of course, he made a damn fine cowboy. Rest in peace, Heath. Thanks for everything you shared with the world and may you find everything you deserve in the next one. Today I completed writing my first 20 page comic script in anticipation of the Writers Old-Fashioned WonderCon mini-comic challenge! Woo Hoo! Now to scrounge around for those thumbnails it all started from and send them along with the script! I am so grateful to many of you for your support and enthusiasm! Now on to the next project! Getting up tomorrow will probably be something like this feels. Check out this super-cool video! It totally rocks for its wonky music and old school Batman references. Thanks to Emily Stackhouse for turning me on to this band! 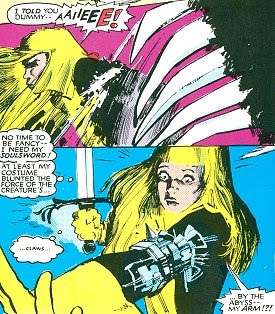 I realize it’s so not new right now, but I was just watching Avril Lavigne’s video for her single “Hot” from her last album “The Best Damn Thing” and there’s a fashion alter ego of hers that reminds me of Illyana Rasputin aka Magik, the teleporting demon sorceress from The New Mutants (you know, Colossus’ little sister). Watch it and let me know if you agree. 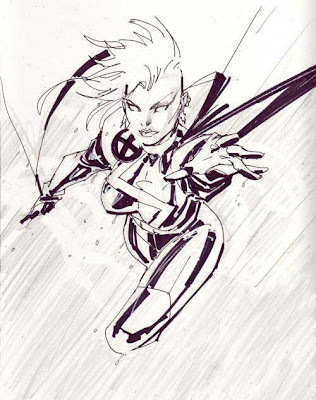 I’ve decided I am going to declare Sundays as Official Storm Art day! 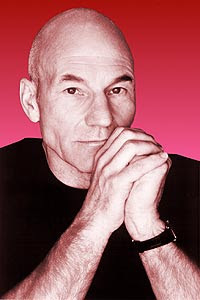 I’ll be digging into my hoard of pics of my namesake and sharing them with you all at the start of each week! Last week we had a beautiful rendition by John Bolton and this week’s amazing linework is none other than the master John Romita! I actually like how short he made Storm’s cape in this piece. It just seems to work with how bubbly and curvy he’s made her hair and body. A few years ago, I had a dream about a certain kind of hairstyle where I continued to shave my head, but kept a lock of hair in a circle at the back of my head (the place where they plug in your Matrix cord). I kept my head covered in headwraps for a year or so until the lock was long enough to show off. It reminded me of the locks Ancient Egyptian children had (except theirs was on the side of the skull), but as years passed, I found out that many cultures had a similar hairstyle (some called it a sitka, a queue, etc.). It seems my intention about being “an Egyptian slave boy to the universe” was similarly aligned with ancient cultural representations of priests and priestesses. What I thought was a dream might have been some kind collective consciousness. In the last couple of weeks I’ve been having dreams about cutting my hair. It was the same dream over and over in which I took a pair of scissors to the ten or so inches of hair that I’ve carefully shaved around, conditioned and braided for so long. And today, when everyone else was out of the house, I lit some sage, consulted some cards, made one phone call (thanks, Cat!) and then I cut it off. It took me a long time to shave the area as I chose to use a hand held razor and not the clippers, but it was a joyous time in the old bathroom! It feels great to be completely bald again! I don’t know how much they say about hair holding onto one’s memories is true or not, but my mind certainly feels lighter. Now I can show off my pharaoh-bound head in all its glory without the distraction of that small patch of hair. Besides, there’s always wigs! No pictures of my shiny dome yet, but here’s one that you can appreciate in the meantime. Cute, ain’t he? Wednesday is New Comic Book Day! Those of you already immersed in the world of four color funnies already know that there are strong men who dress in brown knickers and drive big trucks to comic book stores all over the country on Wednesday to bring boxes of COMICS to specialty comic stores! But do you know about the COOLEST Comic Book Store that’s also a great place to hang out? 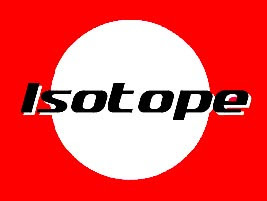 Well, let me introduce to you the Isotope! It’s a swanky comic book lounge stocked with the latest floppies, trade paperbacks, graphic novels, mini comics and staffed by fun folks who LOVE comics! 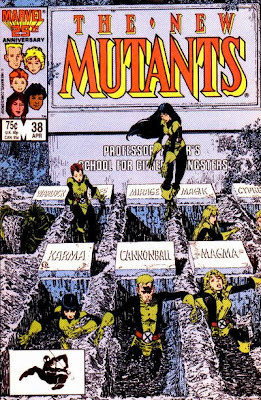 Seriously, it doesn’t matter to James Sime, Kirsten Baldock, Josh Richardson or Matt Silady whether you’re a Marvel Zombie, Vertigo Vixen, or Dark Horse Devotee! You can have your Hulk and Courtney Crumrin, your Fables and Suicide Squad, or your Persepolis and Madman! So, if you live in San Francisco, get thee to Gough & Fell and tell ’em I sent you! And if you don’t happen to live here, then check out their site (especially the Comic Rockstars Toilet Seat Museum) to feel the love, baby. See you there on Wednesday!